What Should I do If I Need A Doctor? 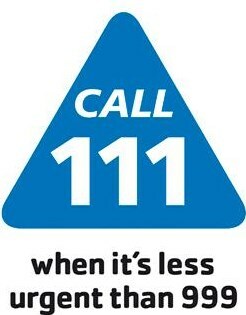 Please telephone 111 to obtain the Out of Hours service. Occasionally all GP surgeries will be closed for a half day of mandatory staff training (usually all at the same time). The dates of any closures throughout the year are displayed on the opening times section of our website. Any urgent issues will be covered by the GP out of hours service.